With its full-width slider layer, the Leo Game Gear theme lets your products take center stage for an enticing introduction. 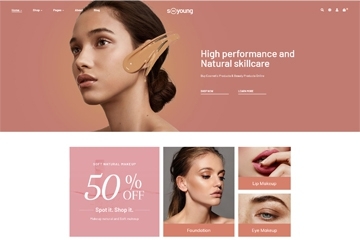 The color scheme makes this theme work for many different brands, but you can easily choose color with some simple CSS tweaks. Leo Game Gear has 3 color for choosing Blue, Black and Orange. Especially, Leo Game Gear is totally FREE, it is the gift of gratitude to value customers from Leo Theme Company. Subtle design elements keep the focus on your products while visitors browse your site, and call-to-action buttons encourage them to buy and check out. Leo Game Gear works equally well for stores with one product or thousands. The main shopping menu includes a multi-column dropdown that handles subcategories with ease. And the Nested Pages Menu keeps your important information up top. The marketing banner placement makes customizing your homepage or category pages a breeze. Leo Game Gear theme can make your store look great, right out of the box. Besides social network, blog is also essential on linking customers and keeping them loyal to your shop. 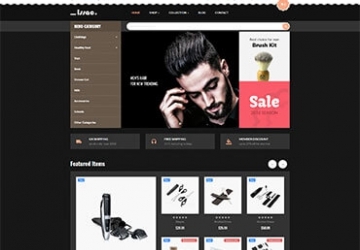 Trendy Mega Menu, Theme Editor, One Step Add to Cart and more other powerful modules are also featured in Leo Game Gear to make sure users have everything they need to successful run an online store. It is responsive and supports both CSS3 and HTML5. Leo Game Gear bring ALL of these techniques to your Template. Wish you success with Leo Game Gear! 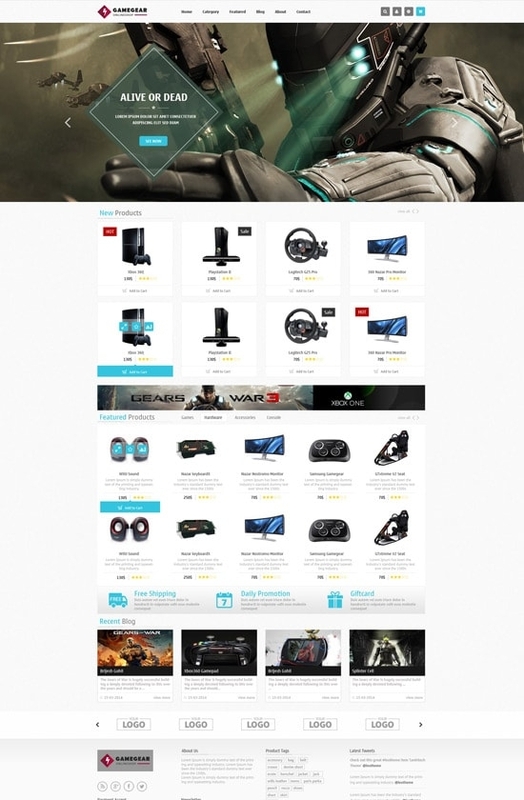 The Game Gear responsive Prestashop theme for hightech product.